We just wrapped up a project for expovans.com. Expovans focuses on 4×4 conversions for Ford E-Series and Transit vans. They are unique as they are one of the only builders that can provide conversions and interior build-outs at the same time. Vans built in stages between multiple vendors typically experience some conflicting build methodologies and in many cases require rework. Building a van from the ground up in one place eliminates any confusion or misinterpretation of the previous shop’s design intent. 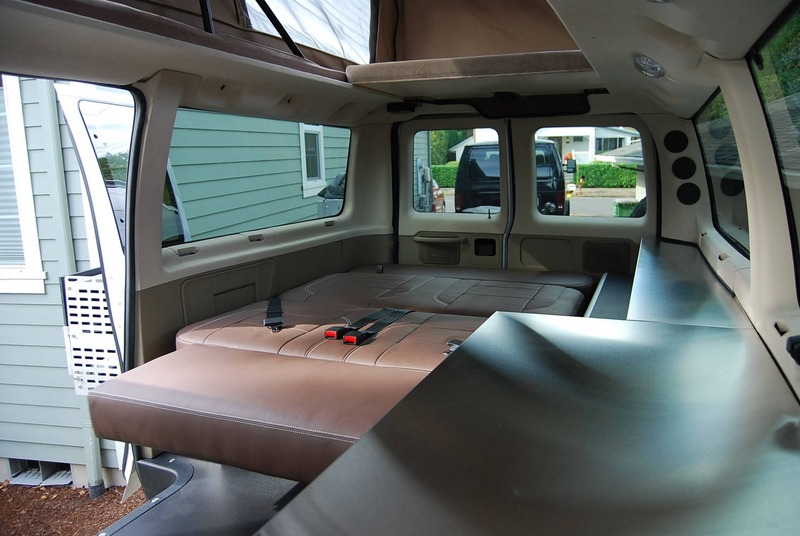 At Expovans.com, we think it is especially important that expedition ready vehicles are designed and built by experienced engineers and craftsmen without competing costs, timelines and philosophies.